Green Energy doesn't have to mean dull performance. With a goal of having a fleet-wide average of 54.5 MPG by 2025, we're leading the future of eco-friendly vehicles. We're raising our standards for lowering pollution. Our Eco-Technology Research Institute is at the forefront of the industry's environmental movement and the driving force behind the Tucson Fuel Cell vehicle. At the institute, our scientists are leading studies and managing our green energy initiatives. They're developing innovative new technologies that will revolutionize every part of our process. Creating new ways to lower air pollution from exhaust emissions. Inventing more efficient electric-motor systems. And even improving the sustainability of our raw-material sourcing, manufacturing and recycling methods. As the auto industry moves towards a more sustainable future, our Eco-Technology Research Institute will be leading the way. 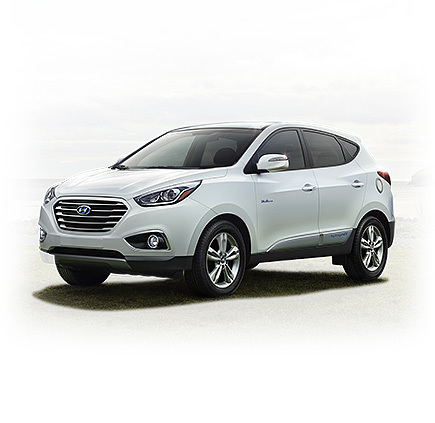 Discover the future of eco-friendly technology today, the Tucson Fuel Cell. Announcing the first plug-in hybrid with a lifetime hybrid battery warranty. The all-new Sonata Hybrid and the Sonata Plug-in Hybrid deliver best-in-class interior space, plus class-leading aerodynamics with a coefficient of 0.24 Cd. But our engineers didn't stop there. The new Sonata Plug-in Hybrid offers an estimated class-leading all-electric range of 27 miles. And both cars come with the industry's only Lifetime Hybrid Battery Warranty. So you can feel good about preserving the environment for the life of your vehicle. 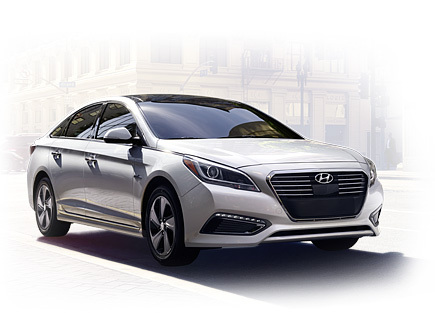 Check out the Sonata Plug-in Hybrid. 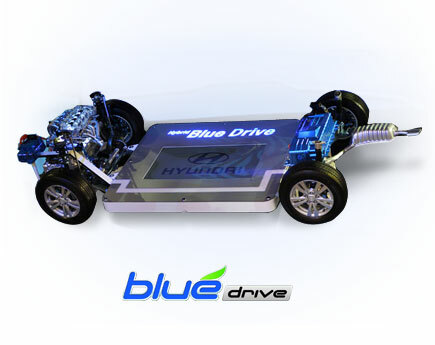 Our Blue Drive® technology gives you lower pollution and higher performance. Blue Drive is a philosophy that guides Hyundai in its effort to become the automotive leader in sustainability. It's helped focus our engineers and designers on creating lighter vehicles, developing more efficient powertrains and even inventing proprietary hybrid technologies. In the future, Blue Drive will expand to include plug-in hybrid vehicles, zero-emission electric vehicles and fuel-cell vehicles that run entirely on hydrogen. Their only emission is water. We're not just making vehicles. We're making a difference. Our commitment to being responsible corporate citizens comes to life through our Green Move initiative. We're working with communities around the world to protect the environment. 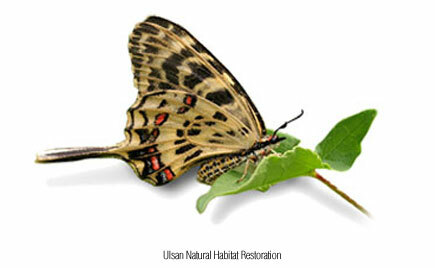 We're implementing recycling programs, building forests and helping to restore the habitats of endangered species. We're also helping to reduce air pollution and prevent global warming through education programs, cleaner production and green vehicle incentives. It's the least we can do to do our part as responsible corporate citizens.